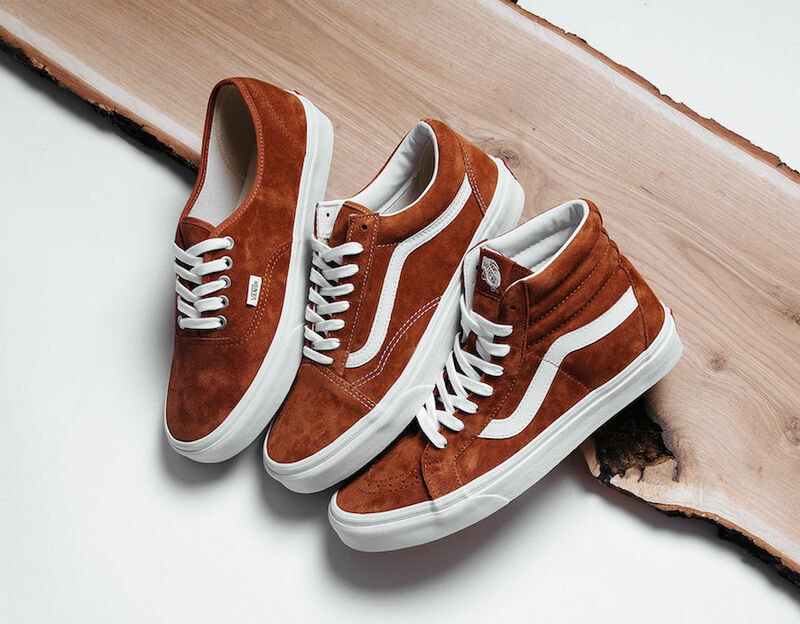 Vans prepares us for the autumn weather ahead with three new iterations of their classic silhouettes in a Brown pig suede leather construct. 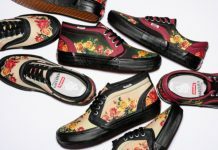 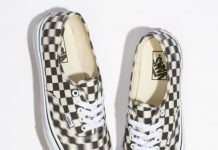 Featuring the Vans Sk8-Hi, Vans Old Skool and Vans Authentic, all three pairs come in a pig suede constructed upper with White laces and accents on the stitching, lining and logos. 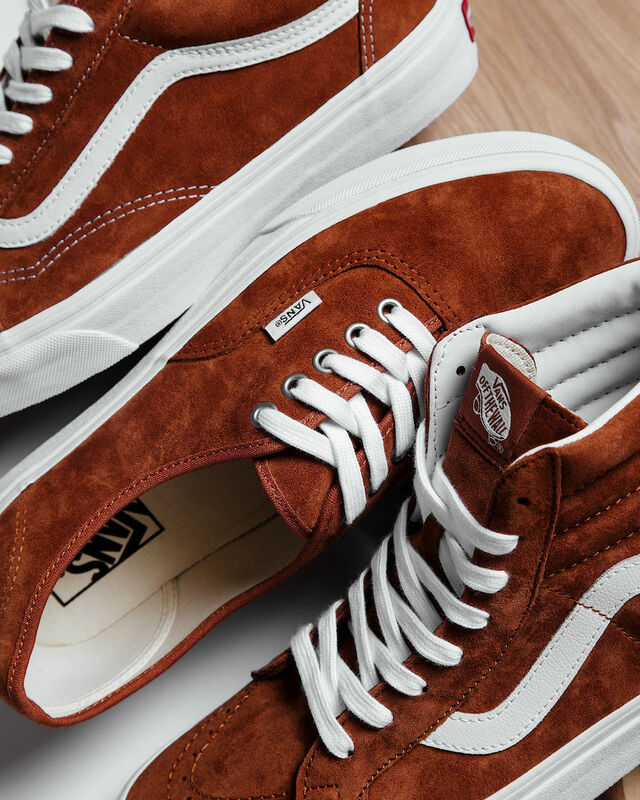 The Vans Leather Brown Pack is now available at select retailers and Sneaker Avenue.